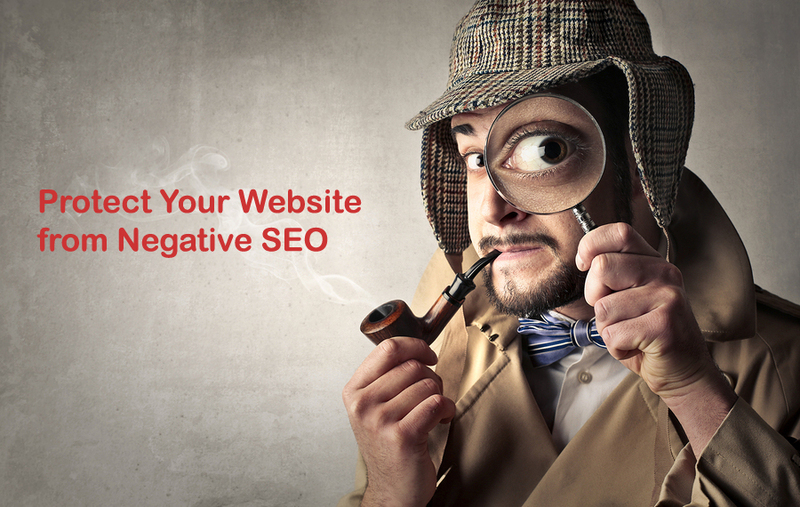 As the name suggests, negative SEO is the exact opposite of positive SEO. Therefore, instead of trying to improve a website’s search engine rankings, the aim is to reduce a ranking from a competitor’s website (or worse, even have the website removed completely from search results). Negative SEO is a very dirty tactic which includes acts such as; sending a false link removal request, creating a false review, constructing spam links and could even be as bad as hacking into a website. It is certainly not recommended that you use any of these tactics to better your own website. However, there is a chance that your competitors are using negative SEO tactics on your website. It is important to understand when and how this is occurring so you will be able to defend against it. Google does not tolerate any sort of negative SEO behaviour. 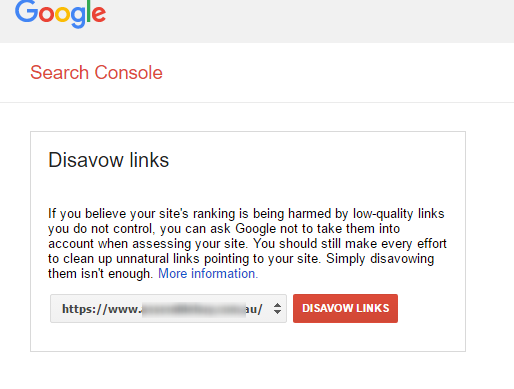 In order to limit the amount of undetected negative SEO behaviour, Google has created a Disavow tool. This allows you to essentially tell Google that you do not trust this link and therefore you don’t want it to be a factor when determining your ranking. By showing Google the links you don’t trust and don’t want to be associated with, you avoid any potential drop in your rankings ⬇. This is why it is important to consistently check the outbound links towards your website. This isn’t always directly related to negative SEO, however you should always preform a check on your SEO campaign, properties and the strategy developed. By preforming this check you will be more likely to pick up any potential threats or negative SEO. It would be beneficial to your website if you are constantly searching for negative SEO attacks on your website, instead of only placing prevention methods and then assuming no one will attack your site. You will be unable to defend your website from any negative SEO if you are unable to detect it. 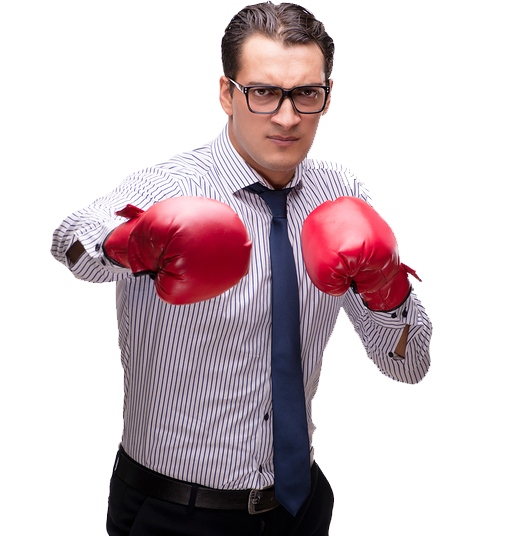 Detection is a vital part of ensuring you can properly defend against negative SEO. There are a few key components you should be on the lookout for which could suggest a negative SEO attack. For example, a rapid drop in organic website traffic, a penalty from Google, drop in individual keyword rankings, etc. (It is important to note here that these results could also be occurring if you are employing black hat SEO strategies, you should always stick to white hat methods – if you want to find out more about black and white hat SEO methods, click ➡ here). It would be beneficial to set up an alert with Google, this means that Google will notify you if your site isn’t indexed or you get a manual penalty. 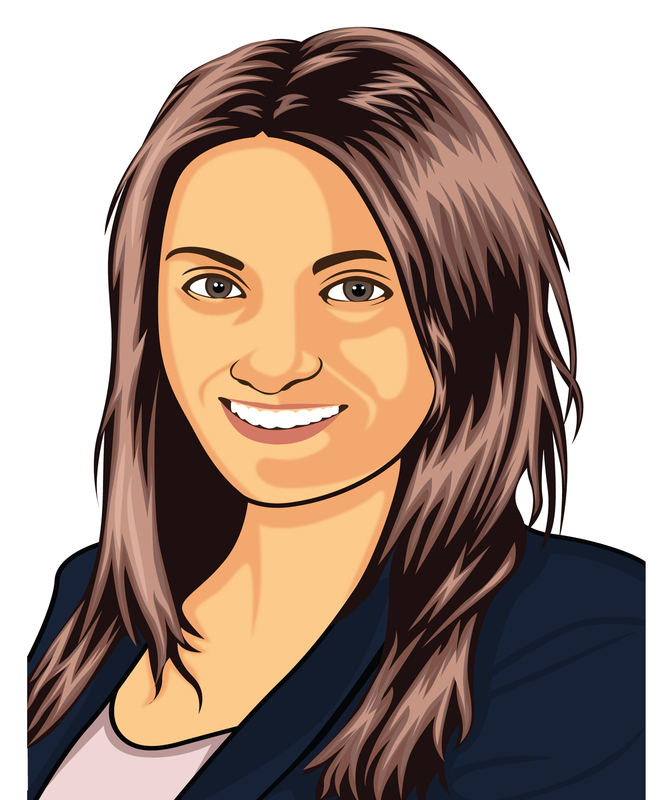 This allows you to deal with the issue faster, which will hopefully result in less long term damage to your website.